The Five Leaf Eco-Awards are an ecumenical environmental change program for churches. Using a series of environmental awards the program inspires, assists and rewards churches for caring for God’s creation. The Five Leaf Eco-Awards provide a framework for basic and advanced environmental action that was specifically designed for churches and religious bodies. 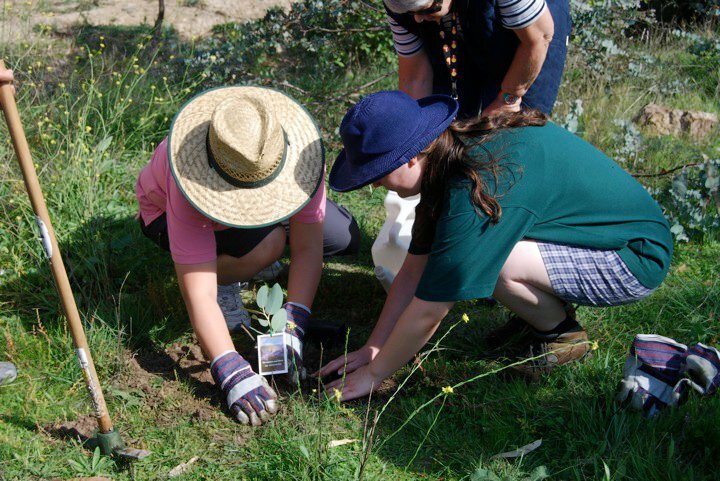 The Five Leaf Eco-Awards also publish a monthly newsletter, Salt and Light, which provides information on the latest church greening news and issues in Australia to interested individuals. Is your church switched on to Creation Care?